The Office of International Affairs hosts and co-sponsors special programs and events that bring international perspectives to campus or that assist our faculty and students in building bridges with international colleagues. 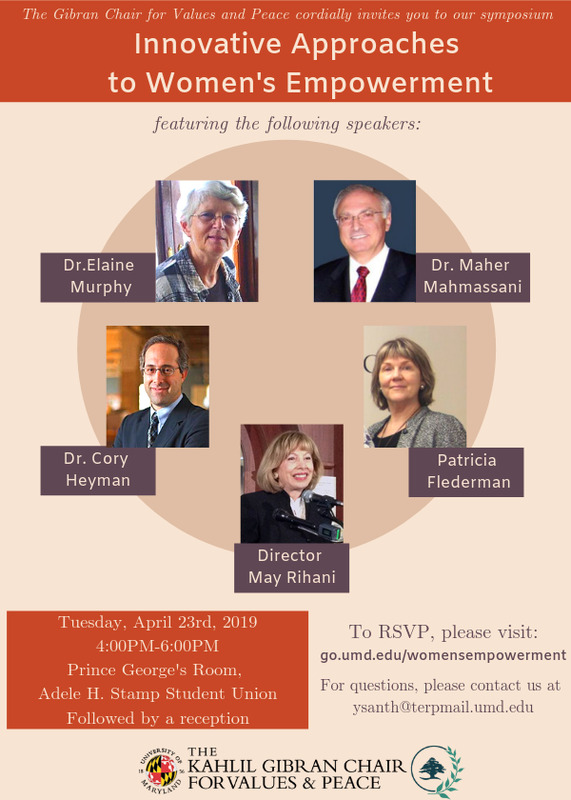 Our Maryland Global Leaders Lecture Series brings prominent members of the Washington, DC diplomatic, business, and international community to speak about vital global challenges and opportunities for international cooperation and economic development. 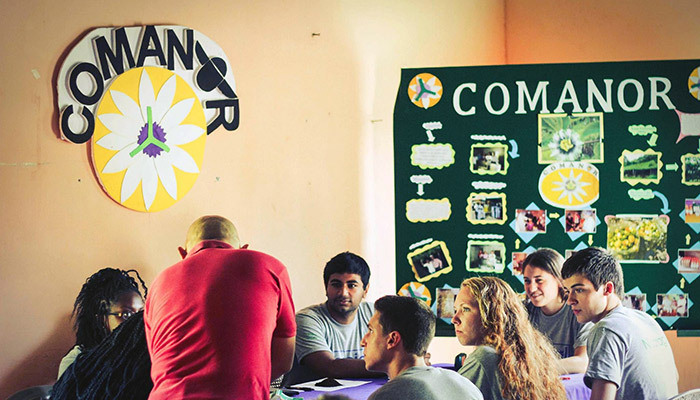 The Maryland Social Entrepreneur Corps is a structured social impact immersion program where UMD students engage and work directly with communities in the Dominican Republic, Ecuador, Guatemala and Nicaragua to promote sustainable entrepreneurial solutions to development challenges. Students interested in expanding their career horizons into the international field can apply for the Global Fellows in Washington, DC, which combines a fall academic seminar on global leadership with spring internship opportunities with international organizations, federal agencies, foreign embassies, and non-governmental organizations in the Washington, DC area. The University of Maryland has expanded its global footprint, joining the leading international network of research universities, Universitas 21 (U21). As a member, the UMD community has access to a wide range of U21 events, special programs, and collaborative groups. The Maryland Study Centre at Kiplin Hall in North Yorkshire, UK is a unique residential facility for small group study tours, workshops, and studios.